Corsica has been certified in 2014 by the regional PÉPITE division (Student division for Innovation, Transfer and Entrepreneurship). 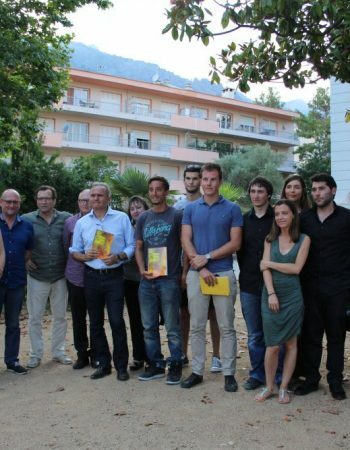 PÉPITE Corse is supported by the University and its institutional, professional and financial partners. 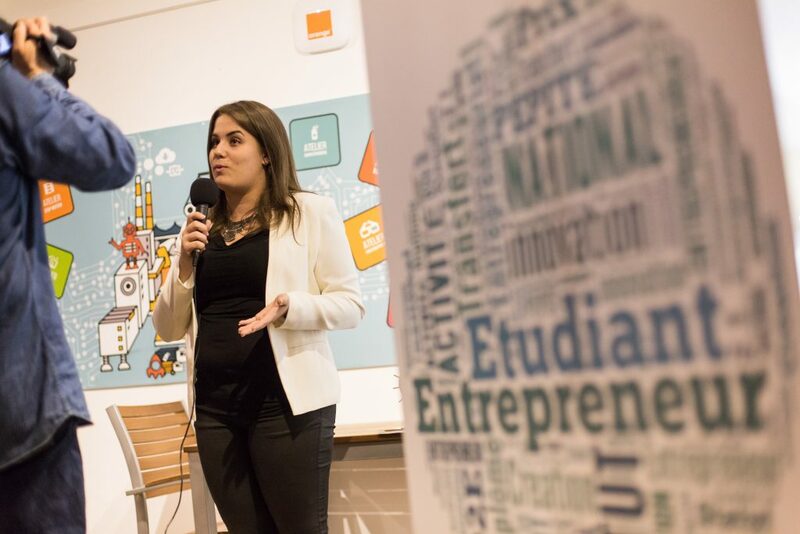 Far from limiting itself to the training of entrepreneurs, PÉPITE Corse aims to develop the entrepreneurial culture widely among students. This is expressed via a synergy between island players (institutional players, professional organisms, supporting structures, financers) and the structuring of actions and training sessions related to entrepreneurship, such as the “Student-Entrepreneur” Diploma presented below. The students who can benefit from a specific “student-entrepreneur” status are accompanied in their projects via co-working spaces at the Palazzu Naziunale of the University of Corsica, business nursery of the Management School in Bastia, incubator Inizià, an apparatus for the testing of economic activity, advice and actions from the Accountants of France. PÉPITE Corse stands as a unique and identified starting point that informs and guides the students towards the structures which will be best adapted to their projects. 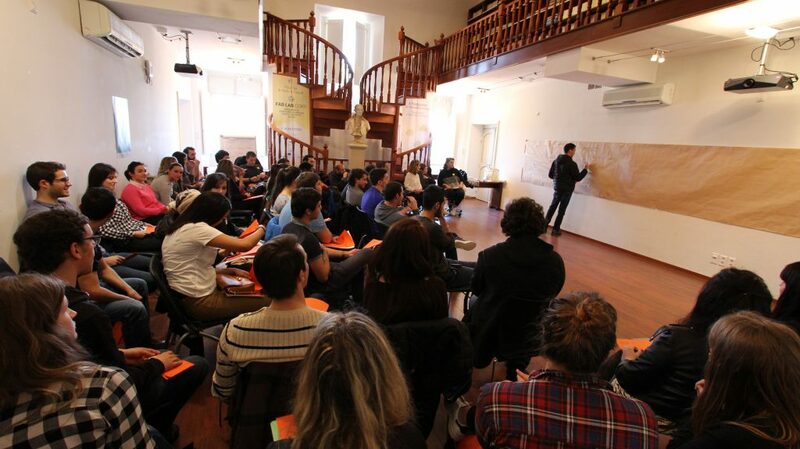 Many courses offered by the University of Corsica include several hours devoted to the development of the entrepreneurial culture and the practical aspects of the implementation of projects. Moreover, some diplomas are specialized on these questions. The “Student-Entrepreneur” Institution Diploma prepares to business takeover and creation. It is based on an inverted pedagogy which consists in starting from the student’s project and offers him or her lessons according to his or her needs. These may be the legal, administrative and accounting skills of an organization or the learning of the communication management techniques, the new information technologies. The “Entrepreneur Manager” University Diploma aims to develop skills as close as possible to the needs of the territory. It is also conducted in partnership with 10 island companies that accompany the students throughout the year. 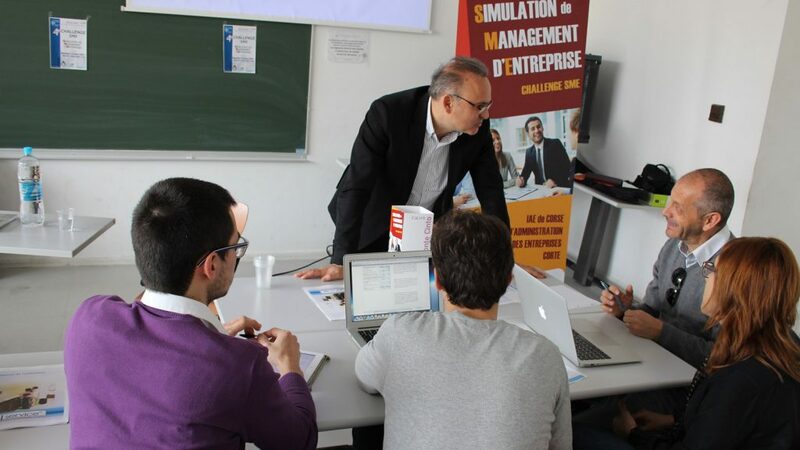 The ambition of this diploma is to train high-level managers, with cross-curricular competencies, able to combine scientific and managerial skills in order to serve the development and innovation of Corsican companies. Contests and scholarships to develop a will for entrepreneurship. For 15 years, de nombreux concours have allowed the students to imagine projects with environmental, societal, heritage aims, etc. 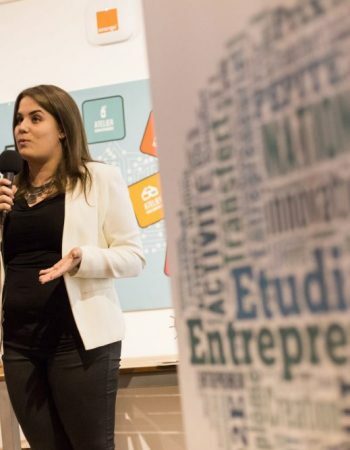 A prize for student entrepreneurship, “U Premiu”, was thus created in 2013 by the Foundation of the University of Corsica. Thanks to the renewed support of the Foundation’s partners, it helps students to structure and develop their innovative ideas of strategic activity for territorial development. The sum of 8,000 euros is shared among the selected projects. 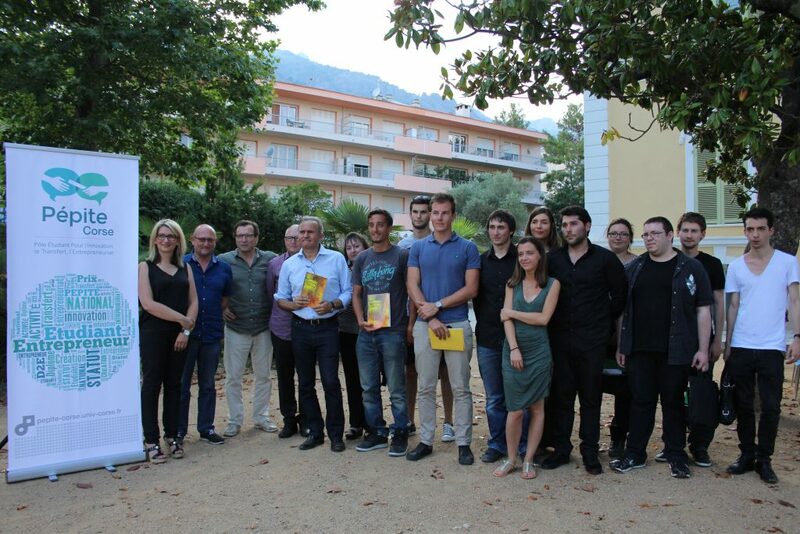 Among the projects awarded: HandiCorsica (carried by Laura Humphrey, an online associative travel agency dedicated to disabled people in Corsica); ICARE Project (carried by Jérémy Neyrou, a non-contact identification ring, which will replace car keys, house keys, etc.). Another example is the Innovation Challenge. Created in 2014, this innovative ideas contest gathers around 100 students on 3 days, around projects involving digital technologies (applications, mobiles, connected objects, robotics, etc.). The multidisciplinary teams are accompanied during the whole duration of the event by professionals, experts, coaches and company managers confirmed in the field of digital technology.